If there is one industry that needs to keep evolving with the fast pace of technology, it is the enterprise of mobile app development. 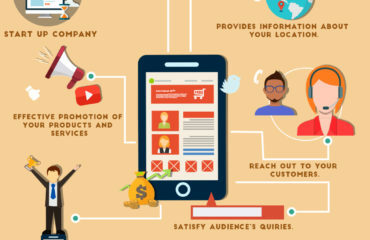 If you’re running a mobile app development company, then you are undoubtedly aware of its vast user base. Mobile technology has grown so advanced that almost every nature of business is being conducted on the go. It isn’t much of a boost when people motivate you in saying, Ok!! 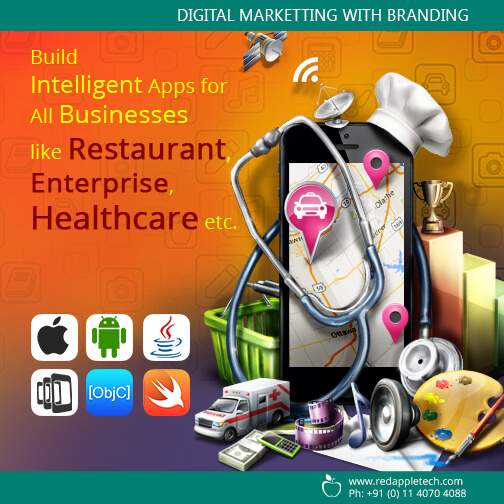 Since you’re an android application development company, you have to deliver the goods; you have to make great apps, killer apps, that’s not the point!! The point is functionality!! There is a vast segment of Smartphone android users who aren’t just looking for an app that entertains them, there are serious people out there looking for functionality, It saves their time as time means money for many. In order to meet the demands of functionality and a technology driven market, you have to be aware of three major current trends that influence this amazing and profitable industry. As you know the IOT or internet of things is connects all physical objects of functionality within a network of connectivity by attributing an IP address to each one. Within a decade the IOT will make this world one big hub of connectivity. How will your mobile application development company integrate itself within the realm of this network? Not only will you need basic integration, you need to develop apps with logical connectors for compatibility and manipulation of such connectivity for functional improvement. Cloud computing compacts a business app and resolves several issues such as bandwidth and memory. Cloud technology and cloud based apps is a growing trend where you need to foresee its potential for new opportunities in app development. When Google glass came out a year ago it created quite a stir, subsequently the Apple watch which many so called experts perceived as a dud has had a good measure of success. Despite teething problems the total tally for usability in 2016 has hit 10,000 where users have stated on many forums their eager wait for an upgrade. In a similar manner is the concept of hand worn devices like heart rate monitors and health gadgets. 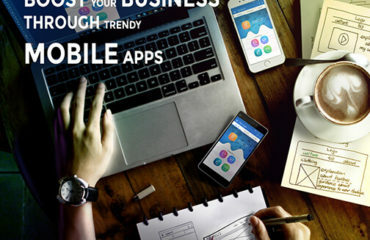 Your android applications development company will soon need to keep up at the drawing board for chalking out aggressive ideas of intelligent user friendly Smartphone app technology. A few years back did you even contemplate having to use your android to call a cab?? Pay your bills and even well get a date? Imagine in a few years from now what else could the world be using mobile apps for. That’s when your mobile applications development company plays a major role in its route to the top as a leader in applications development. 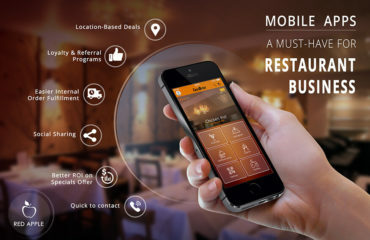 How Mobile Restaurant Apps Can Help Your Business Grow?